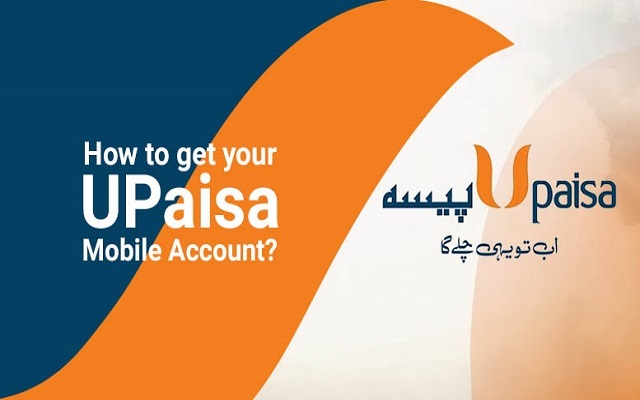 To offer convenience to its users, Ufone has launched UPaisa – a branchless banking service. 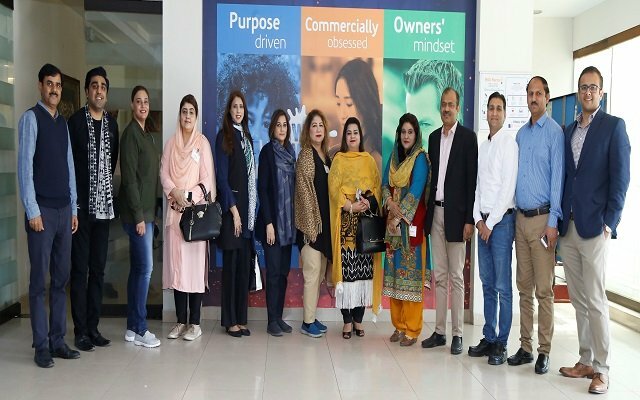 This service was launched in 2013 in collaboration with U Microfinance Bank Ltd. Ufone’s UPaisa provides financial services to people living in urban as well as in remote areas. You can easily conduct financial transactions via UPaisa’s mobile account or any UPaisa shop. Now Create Upaisa Account on My Ufone App. UPaisa’s mobile account functions just like a normal bank account, however, it has the added advantage that it can be used anytime anywhere. Previously people used to get your own mobile account by going to any Ufone Sales and Service Centers, Ufone Franchise or UBank branch. UPaisa’s Mobile Account is fast, secure, convenient and innovative. It is the solution to all your banking needs. Moreover, Ufone keeps on introducing new packages for its customers on cost-effective rates. This time the company has introduced Ufone 3 Pe 3 Offer. This offer is for those people who long to talk on long calls with their loved ones. Ufone has always something new for its customers. No doubt the telecom operator was the pioneer of launching a Super card for its users. This idea was later on carried on by other telecom operators too.